The nation’s top college mountain bikers will converge on Beech Mountain Oct. 24-26 for USA Cycling’s Collegiate Mountain Bike National Championships. This is the second straight year Beech Mountain has hosted the championships, which feature more than 70 schools and 300 riders battling for national titles in six disciplines. Fort Lewis College of Colorado returns as defending team champion in Division I and Brevard College returns as defending champion in Division II. Local teams expected to contend in Division I are Lees-McRae College and Appalachian State. Holding the championships two straight years is quite an honor for Beech Mountain. 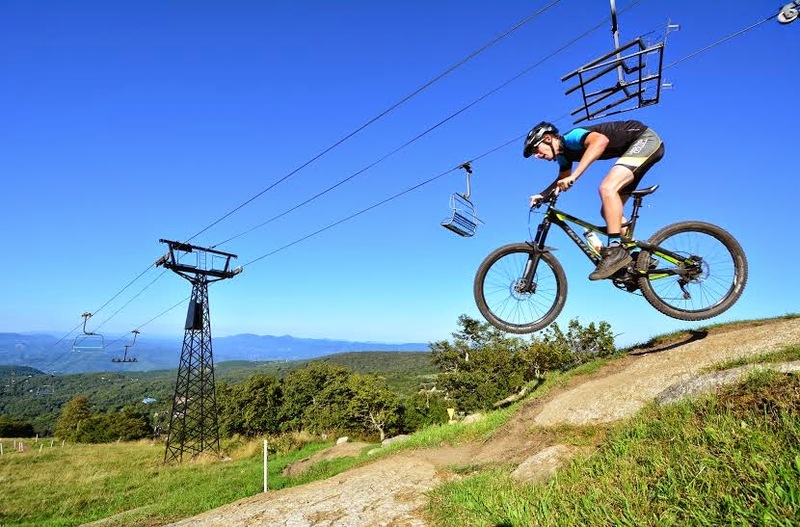 The town and the ski resort have invested significantly in their mountain biking trail systems in recent years, giving the area two quality mountain bike parks. Reams will begin arriving in Beech Mountain during the week, with open practices and a riders meeting on Thursday, Oct. 23. The first races will be held between 8:00-11:00 a.m. Friday morning. Saturday’s races take place between 8:30 a.m. and 6:00 p.m., while Sunday’s races begin at 11:00 a.m. and last until early afternoon. All races are free and open to the public. For details and race schedules, visit: www.usacycling.org/2014/collegiate-mtb-nationals. 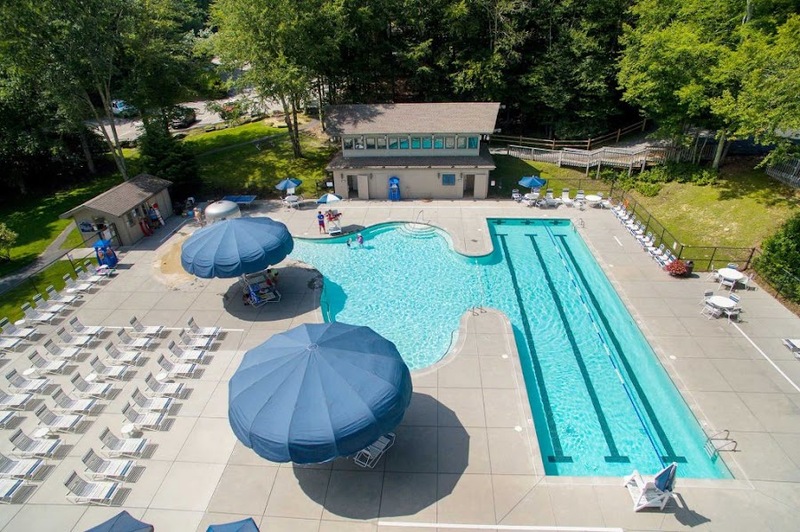 Lodging and other visitor info is available by calling (800) 468-5506.